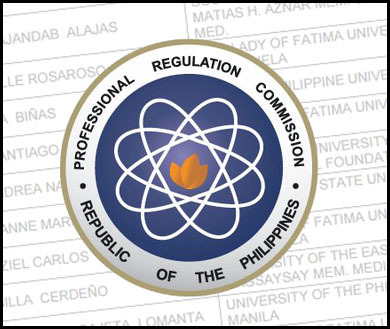 According to the Professional Regulation Commission (PRC) website posted on 24 November 2017, announces that 113 out of 473 passed the Interior Designer Licensure Examination given by the Board of Interior Design in Manila this November 2017. 1. Press and hold "Ctrl + F" then on the search box type your name or surname. Use "enter" for next.